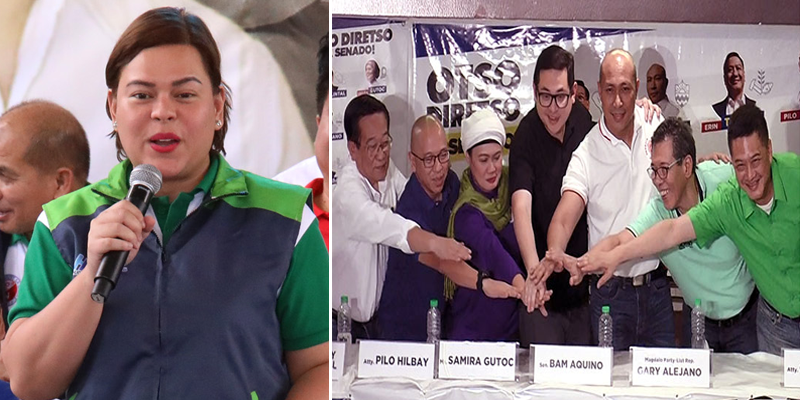 Look: "Inday Sara calls Otso Diretso “cowards” for refusing her 1 vs 8 debate challenge"
Hugpong ng Pagbabago (HNP) and Davao City Mayor Inday Sara Duterte mocked the Otso Diretso for refusing her challenge to debate with her after Commission on Elections (Comelec) junked the request of the opposition group to debate with the pro-government senatorial bets. “I have no opinion on the Comelec decision. I think it is more interesting to watch Inday Sara vs. eight of them, kami na lang [ang mga-debate], 1 is to 8,” Inday Sara said after the press asked her comment on the recent decision of Comelec. 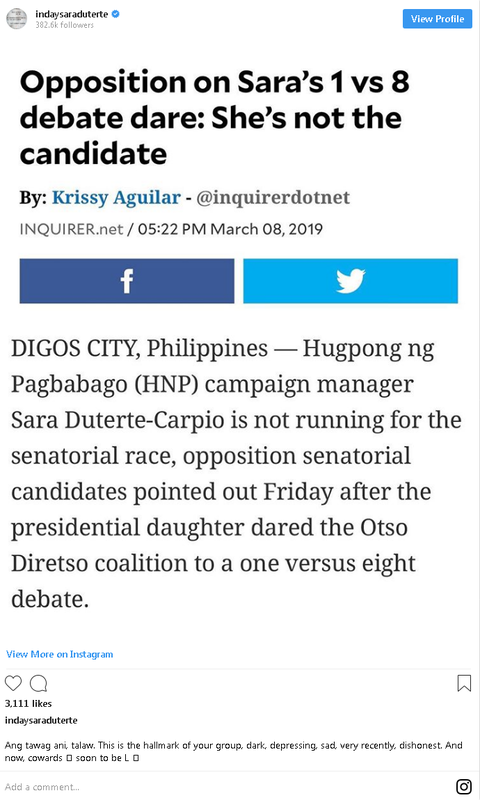 In response, Otso Diretso refused to debate with Inday Sara, pointing out that the presidential daughter is not a candidate for the 2019 senatorial elections. “E kung balak po ni Sara na tumakbo, may 2022 naman e. 2019, yung mga kandidato niya ang humarap po sa amin,” he added. 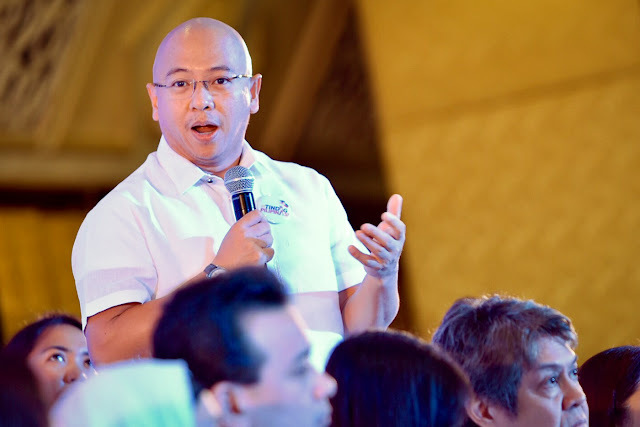 Former Solicitor General Florin Hilbay who’s also part of Otso Diretso also said the same reason. “Unfortunately, Mayor Sara is not running for the Senate. Ang gusto talaga namin makadebate yung mga kalebel namin na tumatakbo, yung mga tumatakbo para sa Senado,” he said. In response, Inday Sara posted on Instagram, mocking the members of Otso Diretso for not accepting her challenge. “This is the hallmark of your group, dark, depressing, sad, very recently, dishonest. And now, cowards soon to be L ” she said on her Instagram post. On Friday, Comelec dismissed the request of Otso Diretso to set a debate against HNP Candidates. “So far, ang problema oras. 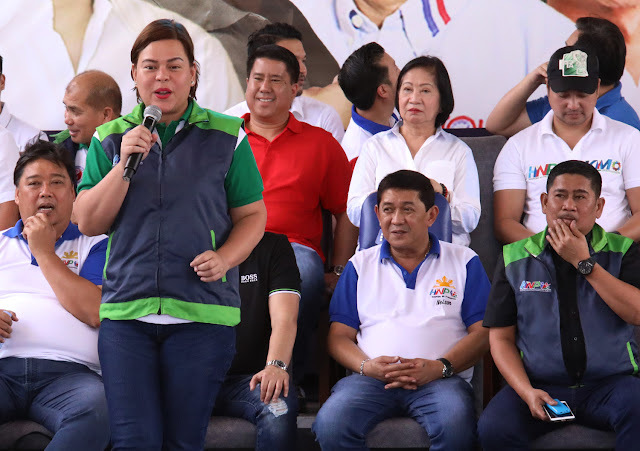 Wala na kaming oras for an official debate,”Comelec Chairman Sheriff Abas said on Monday. “Ito nasa 62, even the platform, system ng debate, nahirapan din ang mga networks,” Abas added.